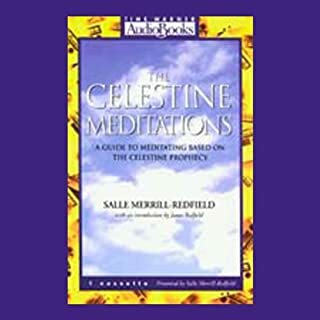 Discover the joy of meditating with these carefully designed exercises for the spirit based on the enormously popular book, The Celestine Prophecy. The first meditation corresponds to the 5th Insight. You'll be guided along a spiritual journey through an old growth forest, ultimately leading to a connection with your higher self. The next meditation corresponds to the 8th Insight. This time you'll journey down a beautiful beach, while concentrating on healing. From the microcosm of self to the macrocosm of the planet, you'll use the power of your physical and mental energies. 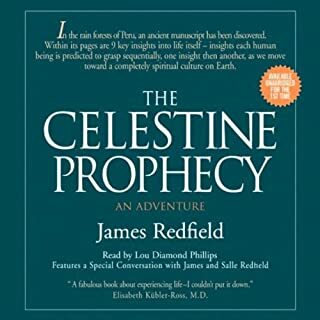 This unique recording is a wonderful introduction to the art of meditation, and a perfect companion to The Celestine Prophecy. The Kingdom of Shivas Irons is the enchanting story of Murphy's return to Scotland to investigate reports of further visitations by Shivas Irons and to answer questions about him and MacDuff that have haunted Murphy since his original trip to Burningbush some 31 years before. 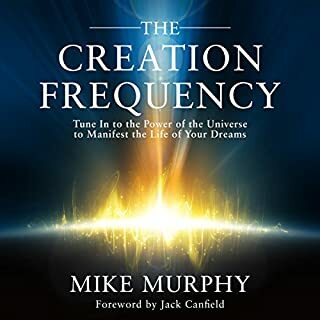 Murphy and his companion, Buck Hannigan, a skeptical physicist fascinated by Shivas's connections to metanormal events, embark on a magical quest for Irons and MacDuff - and their wisdom about golf and human potential. 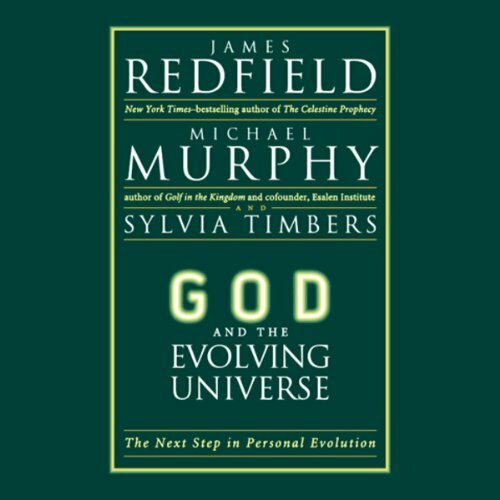 In God and the Evolving Universe, James Redfield and Michael Murphy present an important message of hope and a vision for the future. 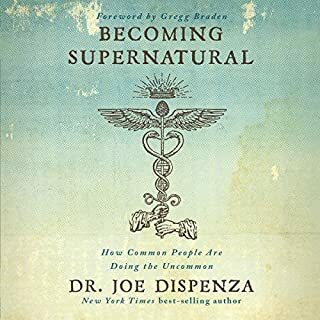 The authors contend that thousands of years of human striving have delivered us to this very moment, in which each act of self-development is creating a new stage in planetary evolution and the emergence of a human species possessed of vastly expanded spiritual experience. 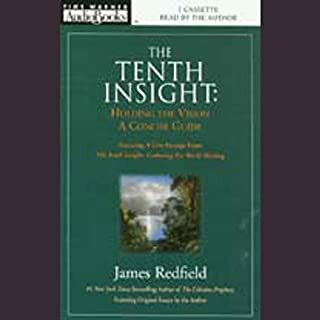 God and the Evolving Universe deepens our knowledge of personal growth and shows how each of us can begin to integrate our extraordinary experiences into a heightened, synchronistic flow and creative participation in the world. What did you like best about God and the Evolving Universe? What did you like least? It goes through the background and a bit of a history of our evolution.. the "meat" or practical stuff is in the last couple chapters.. This is the day to day practical stuff. What three words best describe Chris Ryan’s performance? Assists with Making something that has the potential to be dry.. a reasonable listen. Was God and the Evolving Universe worth the listening time? The How to in the last chapters useful and I am sure I will listen again. Struggled to finish. Academic nature of the work made it difficult to ascertain the point being made. After plowing through the many references to multiple resources the point being made was lost. A scientific treatment of spirituality. It reads like a list of books and authors. Dull, boring and unenlightened. It seems to be trying to monetize Redfield's past success. This is the first book which I considered a waste of money. enjoyed this book. there is a lot of confirmation and knowledge weaved throughout this read. again i enjoyed this book. 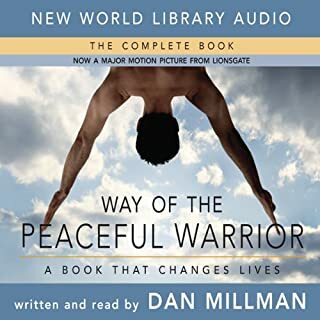 This book may be good, But the audio is awful. I sounds like the narrator is talking from the bottom of a barrel Through a megaphone.